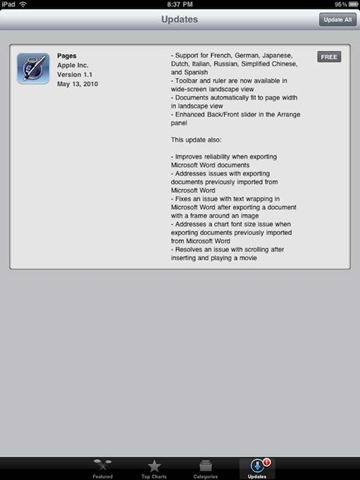 Some big iPad app update news this evening. Apple has updated their suite of iWork apps for iPad and iOS – and the headline addition is improved compatibility with Microsoft Office apps. 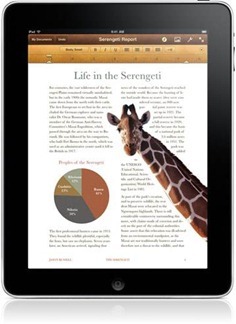 The iWork suite for the iPad consists of the Keynote, Numbers, and Pages apps. Each of them has been updated to Version 1.7 today. 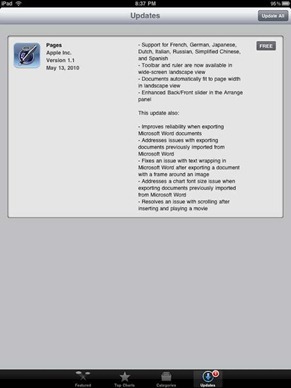 The update description for each notes improved compatibility with their counterpart Microsoft Office app (Powerpoint for Keynote, Excel for Numbers, Word for Pages) and also with their companion Mac apps. A number of Apple’s own iPad apps were updated yesterday – including the iWork suite apps, Keynote, Numbers and Pages, Find My Friends, iMovie, and iTunes U. Support for the new retina quality display in the new iPad has been added to all, and many of them have had significant new features added as well. I updated and took a look at Keynote last night and it looks great. I’ll share more on that soon, but suffice to say it’s a big update with some very slick new features. 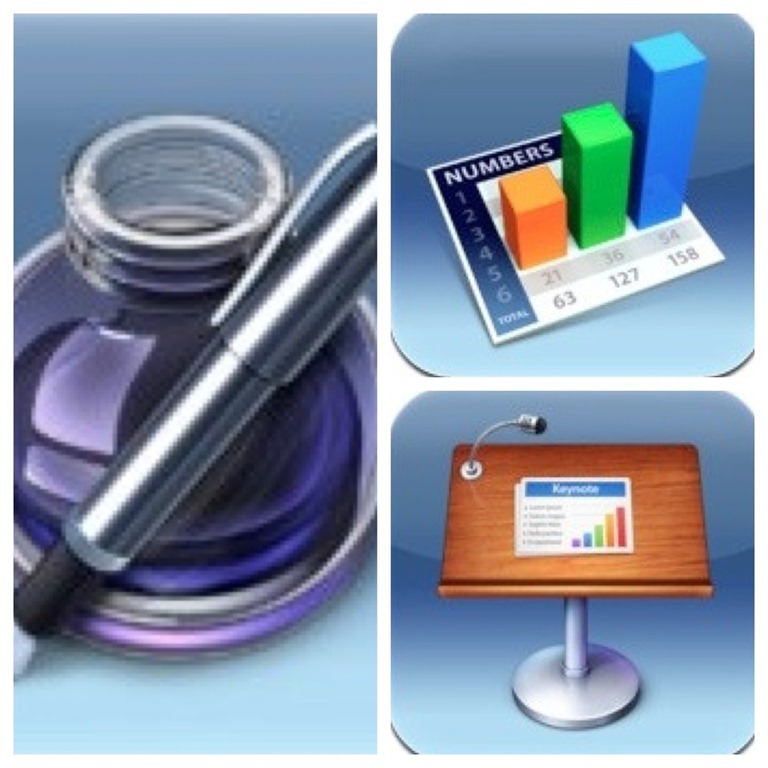 3D charts are just one of the impressive new features, and they’ve been added to all three of the iWork apps. 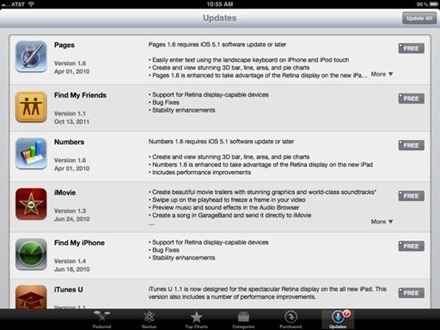 The updates for iMovie and GarageBand also look like major ones. Have you all been updated any / all of these apps on your iPad yet? If so, please share your thoughts on them in the comments. 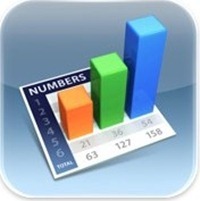 The iWork suite of apps for the iPad – Keynote (presentations), Numbers (spreadsheets), and Pages (word processing) – has been updated today, to Version 1.5 for each app. Automatically store your documents in iCloud and keep them up to date across all your iOS devices. 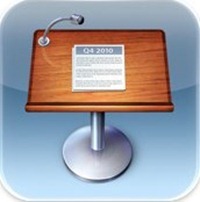 Download your documents to a Mac or PC at icloud.com/iwork as Pages ’09, Word, or PDF files. 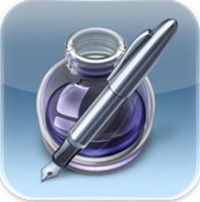 Drag and drop Pages ’09, Word, or plain text documents to icloud.com from your Mac or PC to have them automatically appear on your iOS devices. I’m looking forward to trying this out a bit and seeing how well it works. The idea behind this review of Pages for iPad was to see how quickly someone could get something done without having used it before. In the interest of full disclosure, I have used Pages on Mac, so your rate of adoption may vary. 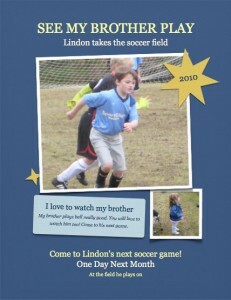 I tested two different types of documents, a text document and a poster.